Pursuing a career as a teacher can be quite gratifying. But it does come with many responsibilities. Teachers need to deliver teaching materials, make sure students get the education they deserve, and help them get the most out of each course. Teachers also need to make sure their students show up for class to avoid falling behind. Roll Call can help. It is an elegant app that lets you check students in and see who is present and who has missed your class. 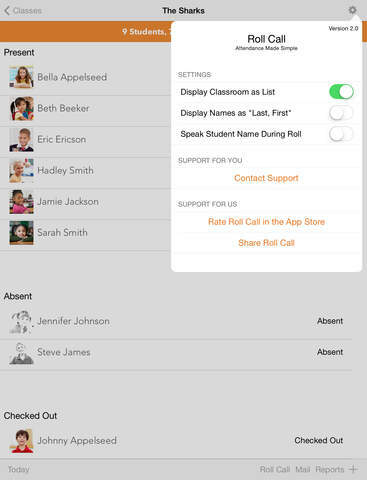 Roll Call is designed to make life easier for teachers. You get detailed check-in pages to track notes and other important information. 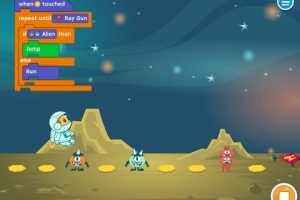 Users have the option to enter their roster of students from a CSV file. The app provides you with attendance reporting, which you can print easily since the app is AirPrint compatible. Want to store information on care takers? No problem. Let’s not forget that students can be added to multiple classes. You can use notes to track all kinds of useful information on students. Roll Call helps teachers keep track of their students and find out who has been missing class often. The app is available for under $1 at this time.